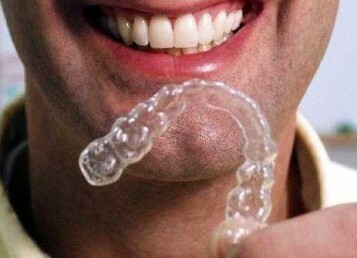 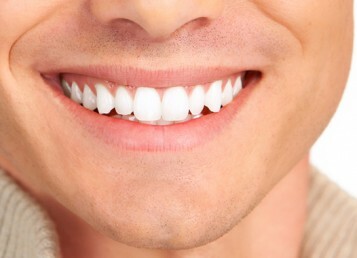 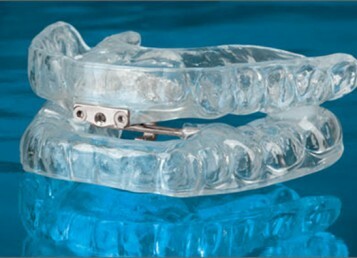 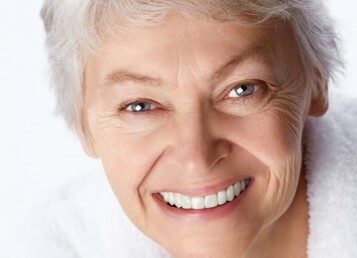 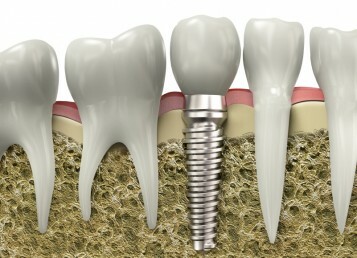 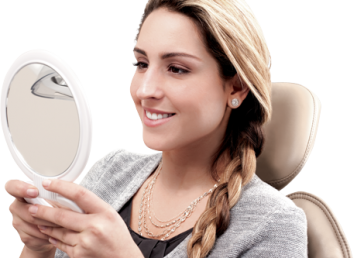 Porcelain cCrowns can be selected for necessity or cosmetic reasons. 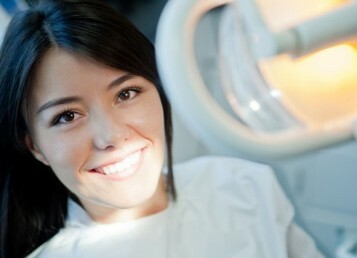 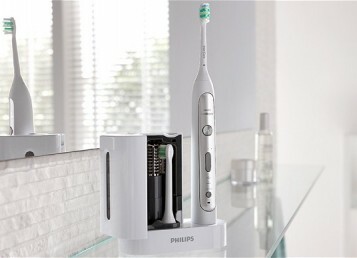 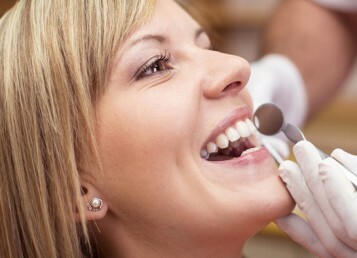 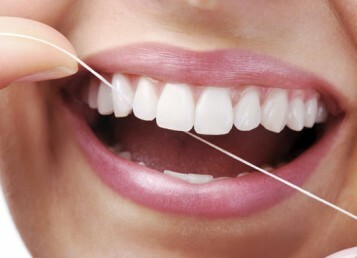 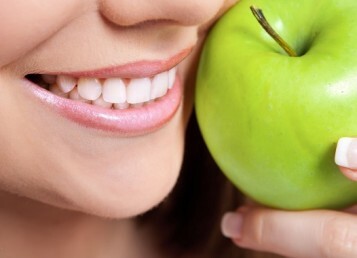 No matter what the case, the first step is to schedule an appointment with your dental professional. 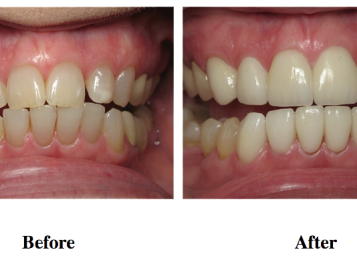 The great benefit to porcelain crowns is they can not only replicate the original tooth in function, but can be designed to look like the original--or even better. 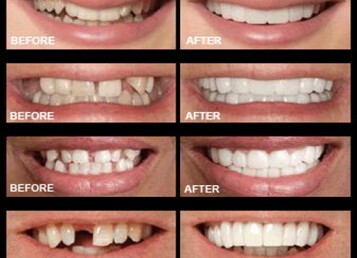 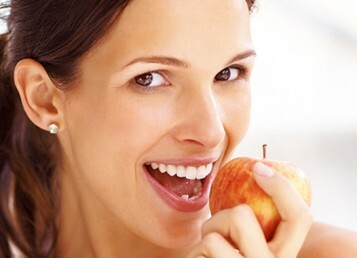 Contact us today to schedule a consultation for porcelain dental crowns.